Ted Holladay has been a photographer for over 13 years. Located in Santa Cruz, California, Ted has traveled around the globe to shoot weddings, from destinations such as South Africa to Mexico. He combines his background in photojournalism, design, and filmmaking with a love for fine-art photography to capture unique and sense-provoking images. Ted has the rare ability to tailor each shoot to individually fit each clients distinct style and showcase timeless moments beautifully. Ted Holladay’s passion for photography drives him to seek authentic moments and real feelings between couples and families. Studio Holladay is a photography and motion picture agency providing artistically inspired images for private clients. The agency was created by award-winning designer Ted Holladay. We specialize in fine-art, fashion, lifestyle, location, portrait, and wedding photography. We approach each shoot with a unique perspective and photojournalistic technique to capture real moments and emotion beautifully. If you are at ease in front of the camera, your movements, gestures and expressions will be candid and the resulting images will be more perceptive and meaningful. Studio Holladay is committed to shooting digitally. We use the latest modern equipment, and can provide archival, fine-art prints for your walls. We love the opportunity to travel. Some of our favorite shoots have taken place around the globe, and to encourage your dream for a destination wedding, Studio Holladay offers discounted photography fees to accommodate for travel expenses. Please contact us for a detailed quote created specifically for you. Purchase your photos on DVD We typically handle all reprint and book orders directly, but you can purchase your digital files within one month of the event. Photo booth – We provide a photographer, and a backdrop that matches your wedding style, while you and your guests simply step into frame. These unique portraits capture the energy of your friends and relatives while providing a fun activity at your event. Online proofing included. Museum-quality, digital prints are available. Please contact us to discuss options. Our hardcover books come with photo-wrapped covers and matching dust jackets. Every hardcover book uses a traditional bookbinding style — complete with a striped headband — just like books from the bookstore. Contact us to see an actual book and discuss other book styles, options and pricing. You are unique, and so are our packages. We tailor our services to meet your individual needs. Studio Holladay has been heralded as capturing some of the most stunning and dramatic wedding moments. We are careful to pay keen attention to your needs. 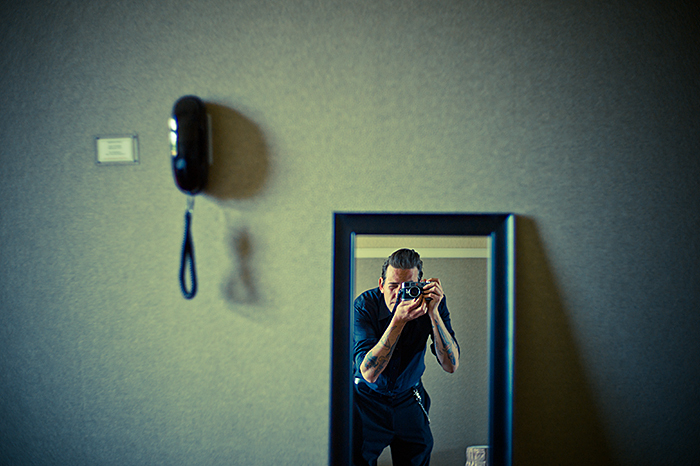 It is our honor to document your life, and we treat it as such. We recommend all day or weekend coverage. We are happy to work with you on a customized package that fits your needs. Please contact us to discuss your ideas. Please contact us for custom pricing.